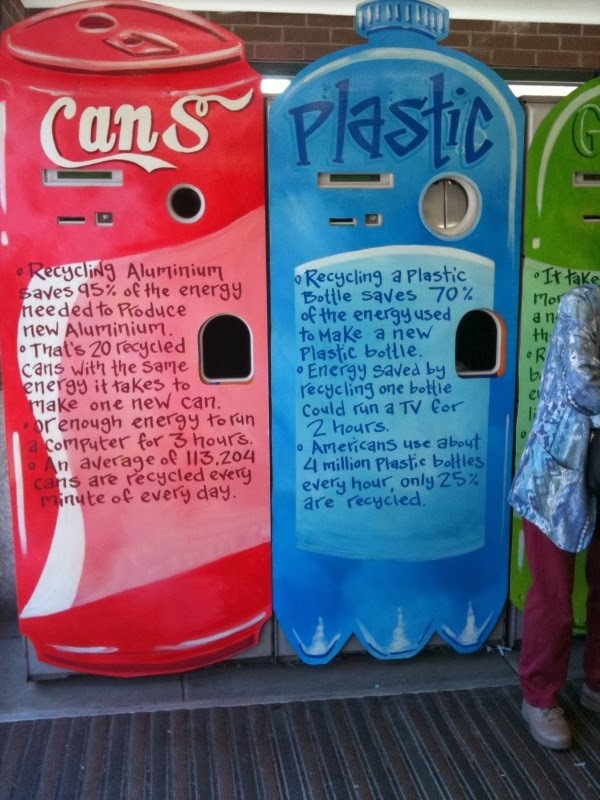 As you know, we’re big fans of killer recycling signage, and we believe the best type of recycling signs are large, 3 dimensional, and out of the ordinary. Recently, Shefali Bhardwaj (an old Viv intern! ), spotted these signs outside of a Trader Joe’s in Boston. They definitely fit our bill. What do you think? 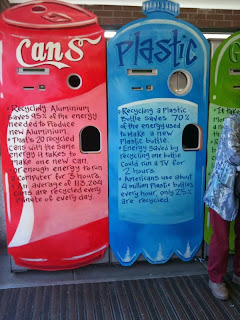 Would these signs make you more likely to recycle your aluminium cans and plastic bottles?